Most of us use USB wall chargers for charging our electronics and it makes sense to do so. As USB wall chargers have lots of charging ports and most of them have fast charging speeds. The main flaw with USB wall chargers and similar charging electronics like car chargers is that they’re stationary chargers. The devices that you’re charging have to stay next to the charger and only until they’re charged to a good point are you able to free them from their restraints. The solution to stationary chargers are power banks, also known as portable chargers. Power banks are portable sources of power that can go with you anywhere and that’s the reason they’re growing in popularity so quickly. However, power banks growing quickly is a good and a bad thing. The good part is that a lot of companies are now selling power banks and that has led to lots of innovations with them. Then there’s the fact that there are a lot of companies that sell low-quality power banks and pass them off as being high quality. Which is why you must have criteria of knowing what to look for in a power bank when you’re about to buy one. Here are the 3 main facets that you have to keep a close eye on when you’re about to buy a power bank. The power capacity is what all power banks are based on because the power capacity is what makes them portable in the first place. However, the power capacity is important not only for portability but also how you’re able to charge your devices. 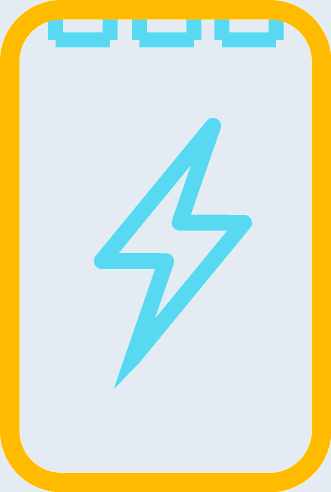 Depending on what the power capacity is, a power bank is able to be in two different categories. Low capacity and high power capacity. This is the most used types of power banks on the market and the reason for that is because they’re very small. 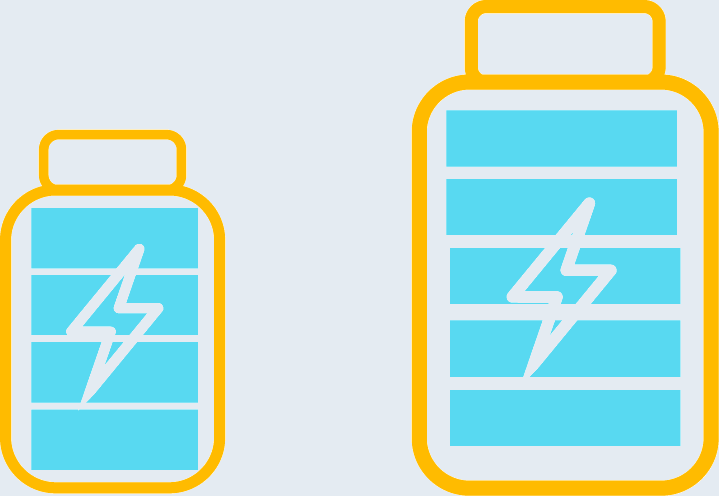 These power banks are small because they have low power capacities; which means that there are fewer batteries being used and smaller ones as well. They’re so small that they’re able to fit into your pocket or you can hold them in a single hand to charge your smartphone while you’re walking. Even though these are the most popular power banks, they do have a flaw and that would be because they lack power. Most of them have power capacities that are within the 3,000mAh to 5,000mAh range and as a result, they’re really only able to charge most smartphones about once or twice. 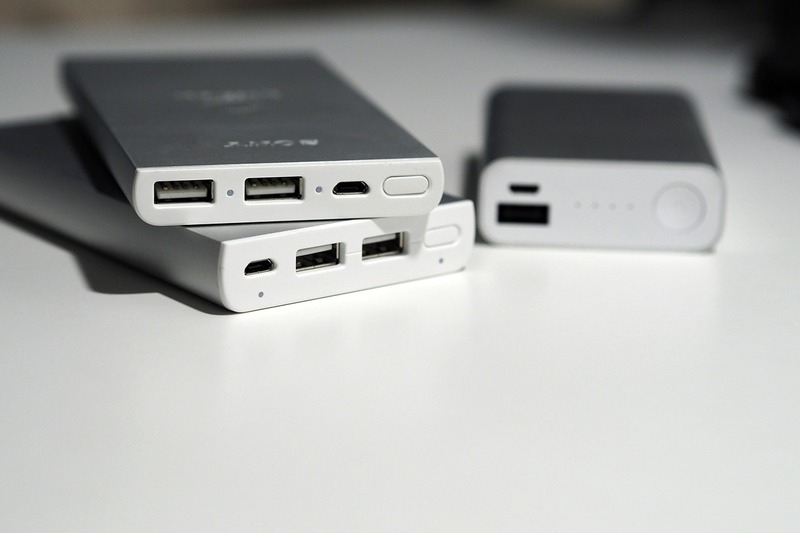 The lesser used but more useful types of power banks are those that have high power capacities. These power banks aren’t used nearly as much because they’re larger and heavier since more batteries are being used. As a result, they’re not able to fit into your pocket and holding them in your hand for long periods of time is not going to be very comfortable. For what these power banks lack with their portability, they make up for with their power. That’s because they have power capacities that are able to charge most smartphones and tablets multiple times over and still have power left over. Most of them also have lots of charging ports to charge many devices at once. The ability to have many charging ports is mostly present with power banks that have high power capacities since they’re able to split more power at the same time. Although, just because a power bank has many charging ports does not mean that it holds value. The reason for that is because it matters more what each of those USB charging ports are capable of. 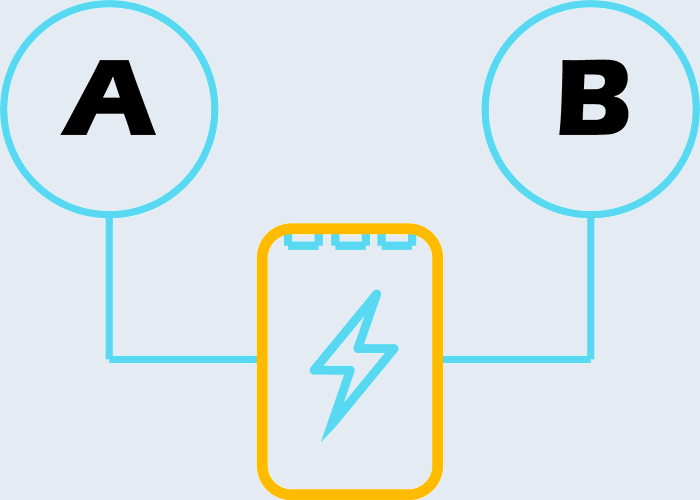 If a power bank has 3 charging ports with each of them offering 1 Amp each, then that is bad because a 1 Amp charging speed is very slow for most devices. However, if a power bank has 3 ports and each of those ports have a charging speed of 2 Amps, then that’s better. In addition to a number of ports and the charging speed that they give; most high-capacity power banks also make use of special charging techs like Quick Charge, USB-C and even DC outputs that are able to charge laptops. So if you have devices that are compatible with those technologies, then you can very well own power banks that have those charging technologies. At the beginning of this article, I mentioned how power banks are rising in popularity and that the main threat of purchasing a low-quality power bank is by purchasing them from the wrong seller. That is true, which is why you must know the brand that you’re buying from. 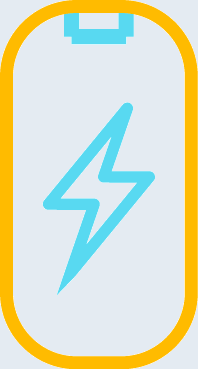 There are many companies that sell power banks that are too large for the power capacity that they offer, they say that 1 Amp charging is fast and they have very short or no warranty at all. You have to take a look at power bank reviews, as well as their other product reviews to really distinguish what the company is like and what value they hold. 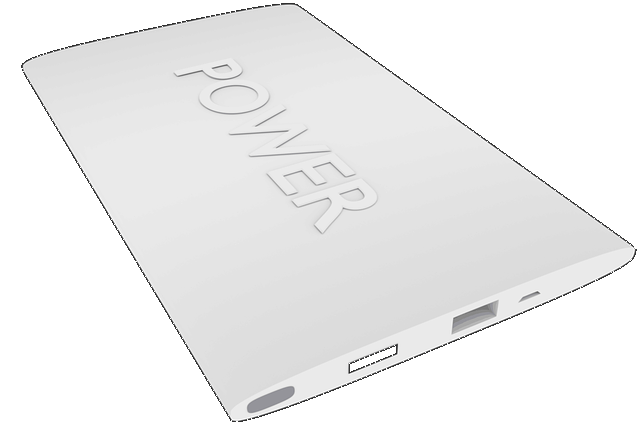 Also, match up the criteria that we mentioned with what a power bank has and what its qualities are. 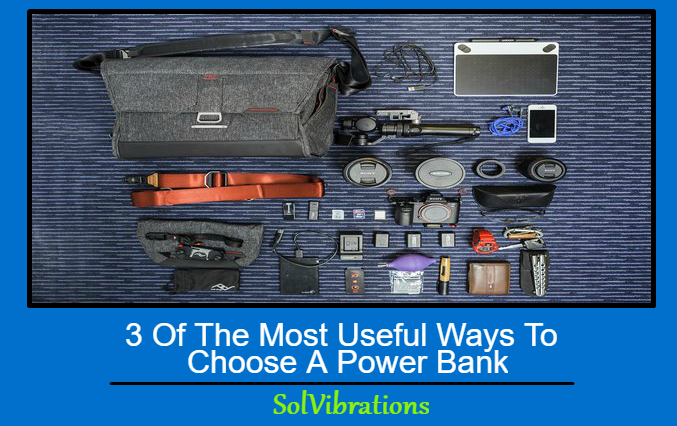 This Concludes: 3 Of The Most Useful Ways To Choose A Power Bank. What Did You Think Of This Post? Let Us Know By Rating Below!